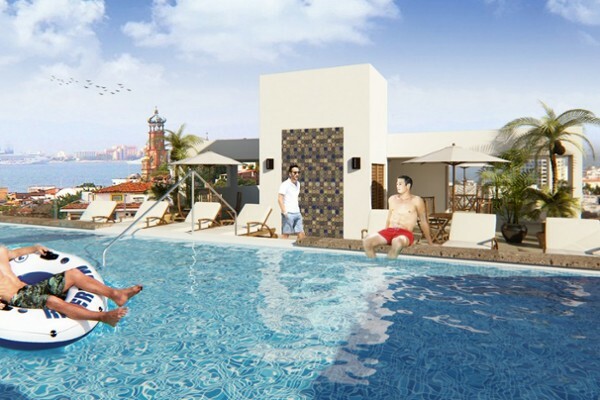 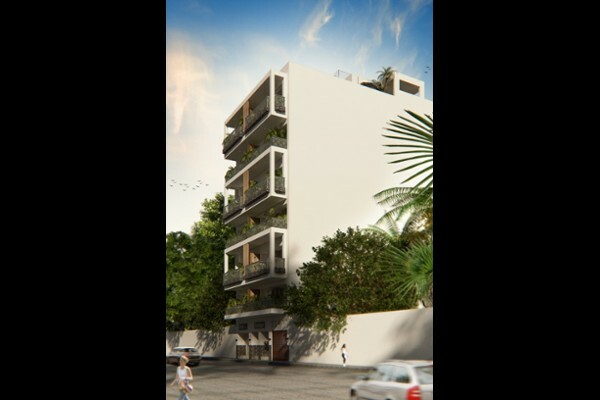 URBAN at Carranza was created for experience-based living with a boutique collection of homes located in the heart of Puerto Vallarta’s vibrant downtown core. 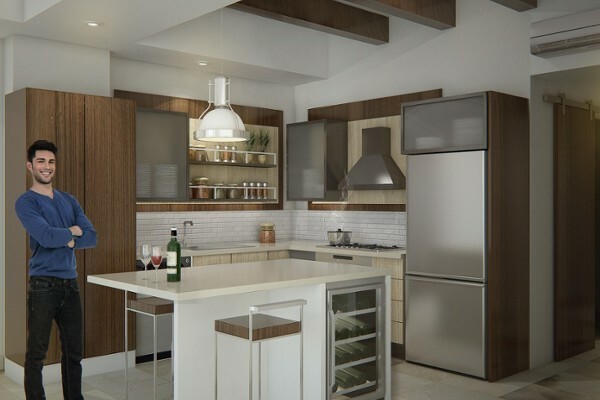 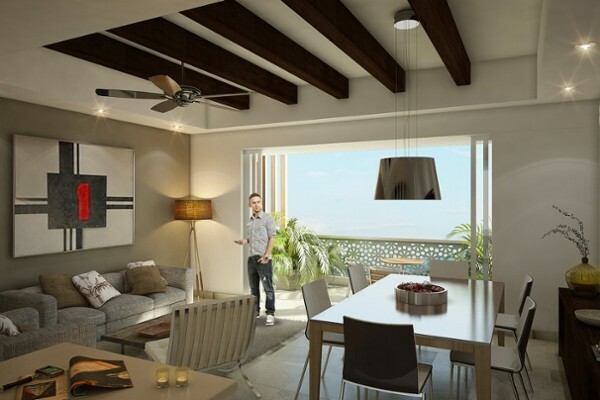 Designed for modern vacation lifestyle, choose from spacious 2 bedroom and 1 bedroom floor plans, all featuring private terraces and stylish finishes. 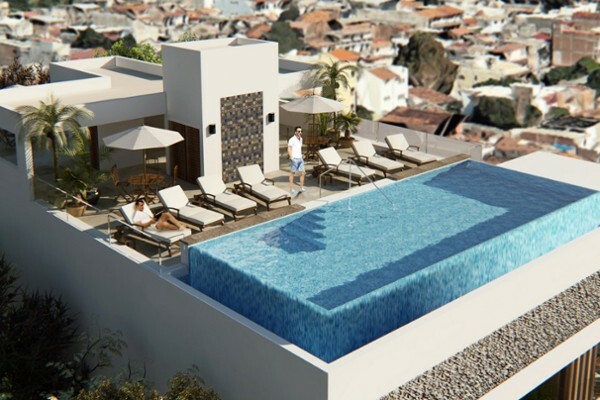 Chill out at the pool and rooftop sun lounge or walk to Puerto Vallarta’s beaches, yoga class, SUP boarding, galleries, trendy eateries and the city’s most happening hotspots - URBAN is the next generation of tropical living. 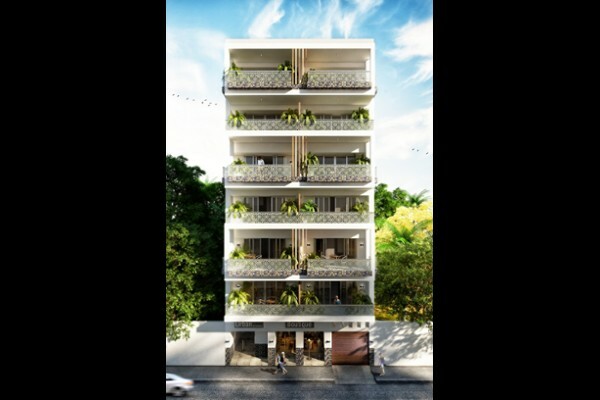 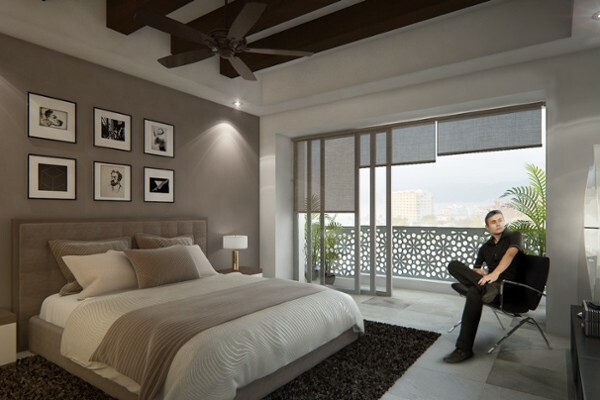 Bringing a new kind of living in the heart of Puerto Vallarta’s arts and entertainment district, URBAN at Carranza is everything you need, nothing you don’t.